With the colder weather on its way, you can’t deny that Winter is Coming! None of us like to feel too cold when we’re at home or going about our day to day lives, do we? Well, at JA Seals, we have some solutions that can help make your home and car feel much warmer this winter. From wall panels, to brush strips and not forgetting floor seals – JA Seals has what you need right here. The first product that will help to keep your house warm this winter is the wall panels range. Our wall panels from Marbrex are state of the art and a perfect way to add extra insulation to your rooms. With our wall cladding, you will be getting a fantastic new design and a warmer home; a win-win situation. The wall panels (or even ceiling panels) come in a variety of stunning designs that will take your home from basic to stylish in a short amount of time, because they are so easy to install. With the interlocking grooves, the wall panelling will lock together nicely and keep the room well-insulated. Plus, with added insulation, condensation is reduced in wet rooms and utility rooms – the panels work in any room, though. So, do yourself a favour, invest in affordable, chic, insulating wall panelling today. 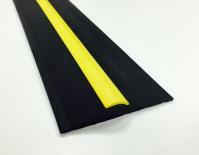 Brush strips are our speciality here at JA Seals, and so we know they are a necessity this winter. Our range comes in domestic brush strips and industrial brush strips, therefore they will work for a variety of doors. 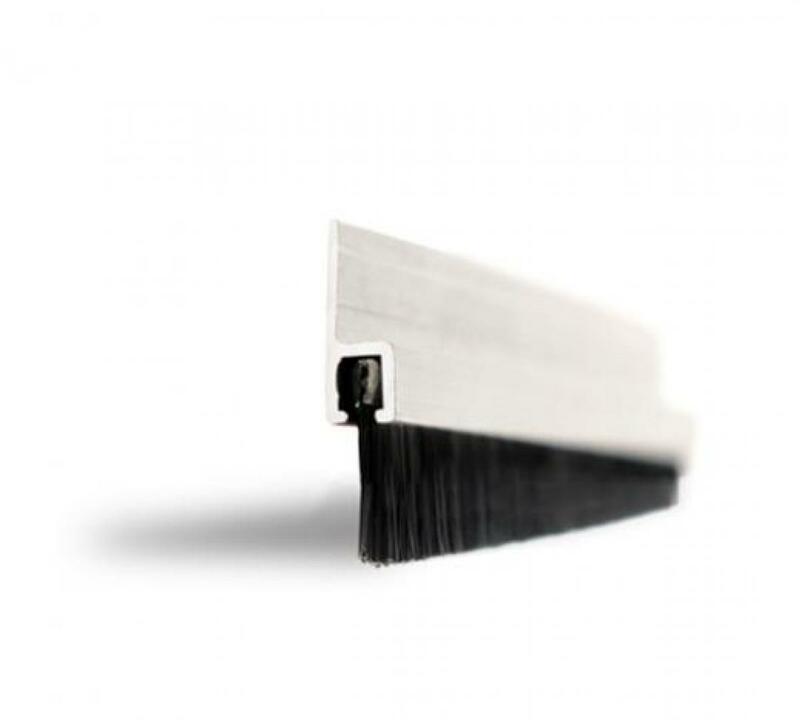 With these brush strips at the bottom of your doors, they will work to keep out the deadly draught that aims to chill your home. When the brush strips are at work, not only will the draught be kept at bay, but it will also reduce pests, leaves and dust. Bonus! Lastly, because they vary in size, we know there will be a brush strip for any door and any job. An alternative to the brush strip is our brilliant floor seals. Whether it is threshold seals, rubber seals, floor seals, lorry door seals, car door seals, roller shutter door seals, or door seals, we have a variety of robust gap sealing solutions right here. We believe these are simple draught solutions, as well as repellents of water ingress, dust, pests and more – especially for garage door seals. Whichever seal you choose, it will work as an excellent combatant against draught, so you can’t go wrong. Arm yourself against the chill with a trusted floor or door seal. There’s no need to freeze this winter, instead a few little adjustments and additions can help you to keep the warmth in. With many other added benefits, it just makes sense to get your hands on floor seals, brush strips and/or wall panels. They’re cost-effective, easy to install and always do a great job in keeping the cold winds out. Browse our extensive range today, or call us to find out more.